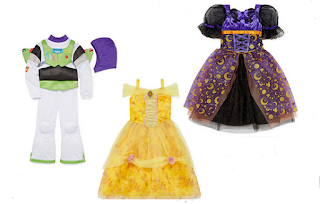 JC Penneys is selling Disney costumes for 40% off. Most costumes (more than 40) are on sale for $24 (down from $40) . Free pick up is also available.